eLearning storyboards are a handy way to outline every aspect of your eLearning course. But does your eLearning budget affect the quality of your visual road map? It’s easy to assume that the more expensive something is, the more effective the result will be. However, if you’ve spent some time online, you must know that content trumps presentation. It’s possible to produce beautiful high-end eLearning storyboards that get lost in translation. It’s equally possible to design your eLearning storyboard on a budget and have it hit all the key points. With the right approach, any eLearning storyboard can be designed, developed, and implemented into a virtual goldmine of information. You just have to do it right. Your eLearning course needs to educate your online learners, so it has to be designed in a way that reaches them. The eLearning storyboard must reflect this. You can’t relate to your online learners if you don’t know who they are. As you analyze your ideal online learner, think about their educational background and social status. Most audience research focuses on how adept with computers online learners are, or how much Internet access they have. Looking at how they spend their free time will give you a clearer idea of what will grab their attention. Before you commit anything to paper, or screen, have a planning session with your eLearning team. Brainstorm on the direction you’d like the eLearning course to go. Areas to cover include the learning objectives, the storyline, and the tone. You can discuss the eLearning characters and personas that you might want to include. Decide whether the eLearning course will be visually-driven or text-driven. Will it have a voice-over or a live-action segment? Do you want a live shoot, an animation, or a stop motion delivery? Develop a list of eLearning course must-haves and see how you can fit them all in. Developing an eLearning storyboard can be a challenge, especially when you start from scratch. Thus, whenever you can make things easier on yourself, you should. One of the ways to do that is through the tools you use to construct the eLearning storyboard itself. 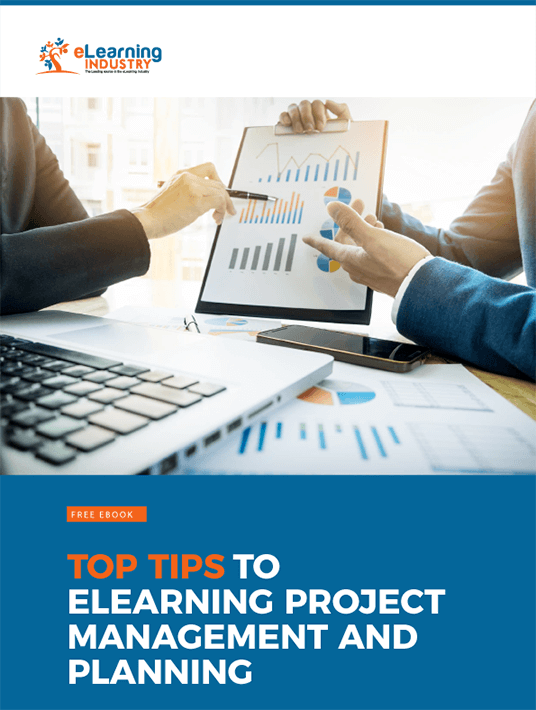 To make the process less stressful and time-consuming, you could use a pre-set eLearning storyboard template using software such as Microsoft PowerPoint. PowerPoint is great for visually-driven storyboarding, because it helps you keep a hold on the volume of text involved. It also allows you to switch frames around so you can perfect your visual sequence and layout. There are also a variety of free pre-built storyboard templates available online. When you’re teaching an eLearning course, some of the segments can get quite technical. They might be full of tactical information and jargon. However, you can create engaging eLearning content starting with your eLearning storyboard. Determine the overall tone of your eLearning course, based on the subject matter and online learners' needs. Then jot down some dialogue or narration notes in your eLearning storyboard layout. For example, add witty remarks or helpful tips that the narrator will share with online learners in the second module. 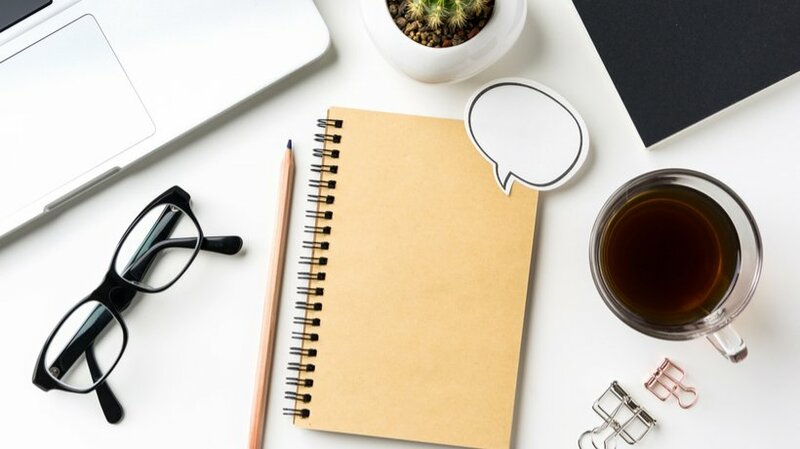 Conversational copy enables your online learners to connect with the eLearning content on a personal level, while it simplifies complex topics or tasks that are more difficult to assimilate. You can always link to scripts or other text-based resources you've already developed within the eLearning storyboard. That way, your eLearning team can quickly access these assets when it's time to develop the eLearning course. Ideally, an eLearning storyboard should include all the pertinent details. That said, it’s better to start with too much eLearning content than too little. Gather as much information as possible and write it down. Then, whittle it down to what is most important. Massage the eLearning content further to put in consumable chunks and formats. For example, super-imposed bullet points work better than lengthy prose. Build each section on its own and cut it down. Then put the whole thing together and omit the unnecessary elements to streamline the eLearning course design even further. Once you have the full framework of your eLearning storyboard, look at it again. Make sure the eLearning content gives online learners an opportunity to learn on their own terms. For example, it caters to a diverse range of learning preferences. Make necessary adjustments to ensure that you're conveying the main takeaways in a way that is easy to consume. You should also add fun and entertaining touches throughout the eLearning storyboard to connect with online learners. For example, you could pick a more lively voice talent, or lead with a playful eLearning character. You can include pleasurable transitions between ideas, maybe in the form of a relevant fun fact. Online learners learn better when they’re enjoying themselves, so build some pleasure into your eLearning course design. Putting together an eLearning storyboard may seem like a colossal challenge. But if you take a step-by-step approach, you’ll be done before you know it. Focus on your audience and produce something that speaks to them more than it speaks to you. Create a solid plan before you do anything. When done properly, an eLearning storyboard has the power to guide your eLearning development team to success and lay a solid foundation for the entire process.